Join Giulio Sturla and the Roots Restaurant team in the festival’s most exciting guided food and wine tasting experience. Roots resides in the port town of Lyttelton a short 15 minute drive from Christchurch City Centre. Limited availability in just 3 Sessions – ON SALE NOW! 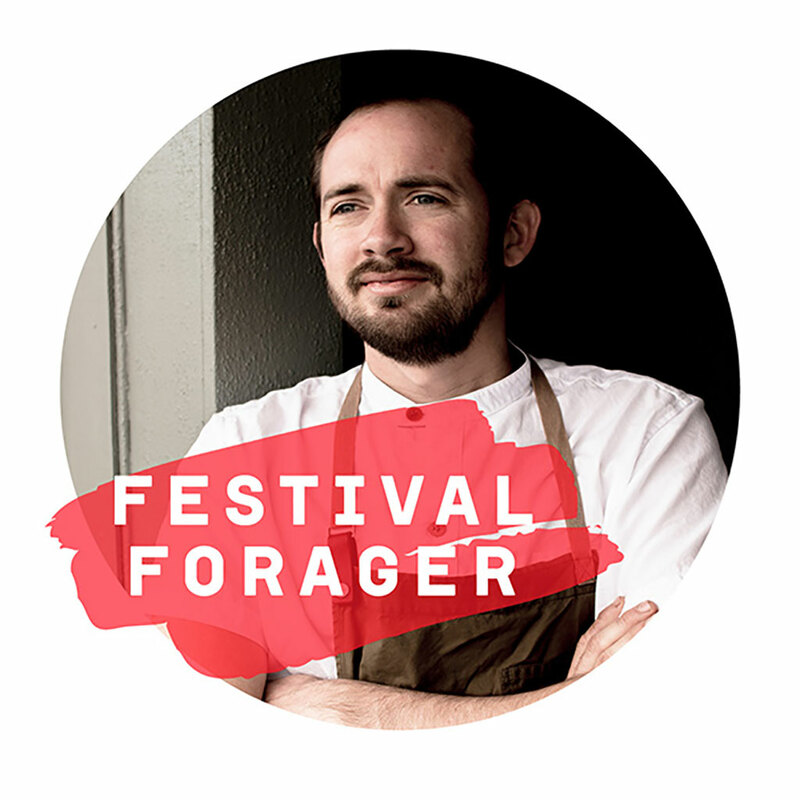 Note: The Forager is a ticket add on, and does not include entry to the South Island Wine & Food Festival. Valid Festival ticket also required to attend The Forager. Prepared by celebrated local chef Giulio Sturla and his hardworking kitchen team, The Forager will take you on an explorative journey through the fresh produce available within the Canterbury region. Focussed on foraged foods and always cooking local, the menu is expressive of Roots Restaurant’s ‘trust-the-chef’ style – held secret until you arrive on the day! Delicately selected from the diverse collection of Festival wineries, the Roots Restaurant team have narrowed down three of the finest South Island varietals to perfectly complement each course. Hear from industry experts as they discuss cooking styles, food and wine pairings and tips for creating your own delicious foraged meals from the comfort of your home kitchen! The only Festival feature that guarantees your seat! No waiting in queues hoping to get lucky – your place is reserved for your intimate The Forager session.